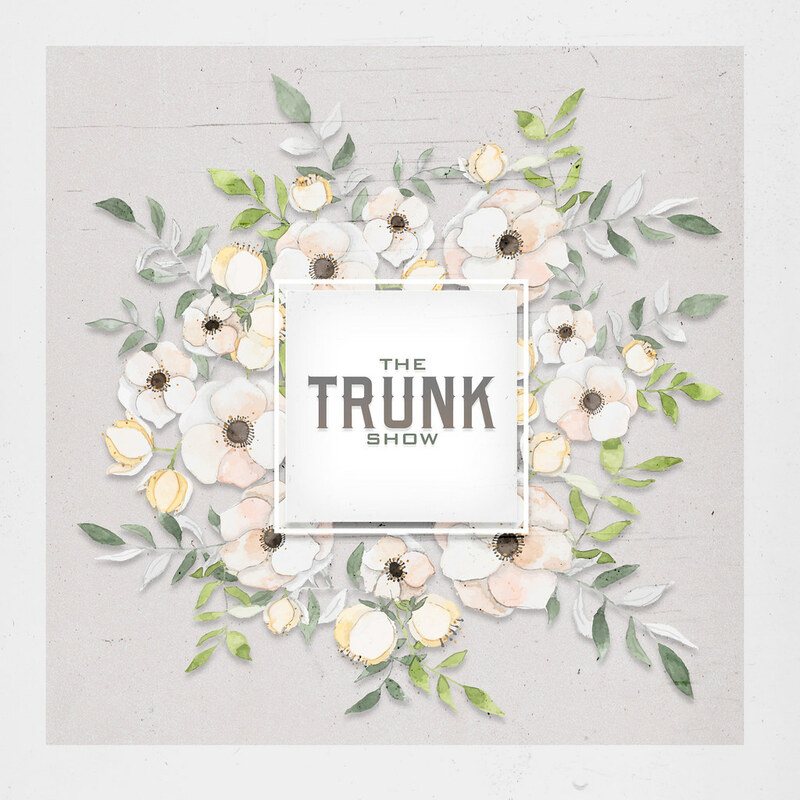 The Trunk Show – December! The Trunk Show December is OPEN! Have you been yet? Come and get romantically inspired by all the amazing items our designers have created!